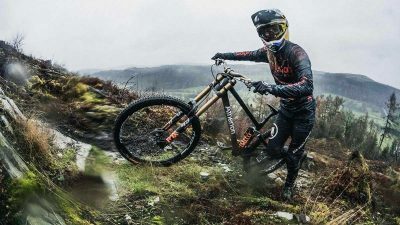 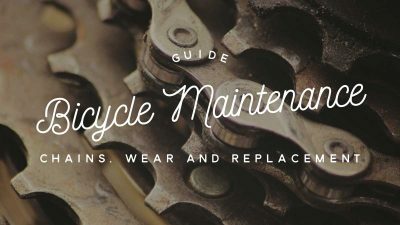 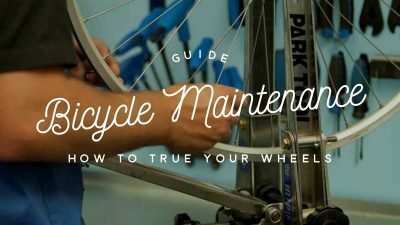 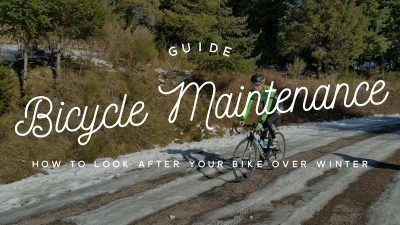 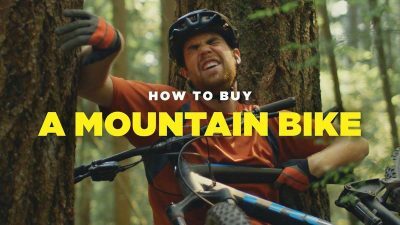 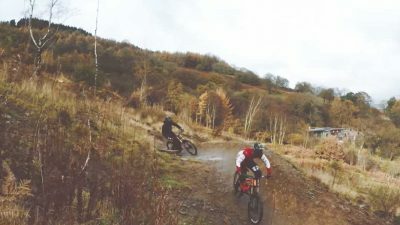 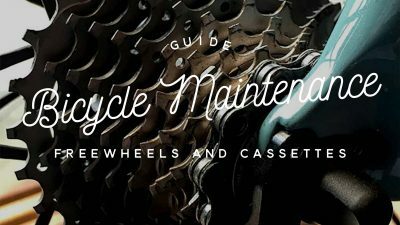 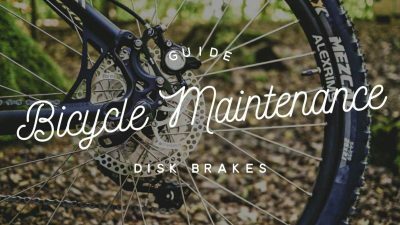 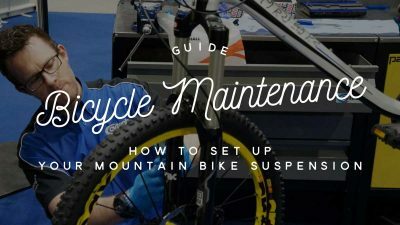 Looking after your bike shouldn’t be a bumpy ride! 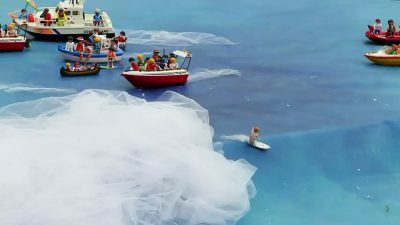 “What I can’t do, my toys can do,” writes animator Karim Rejeb. 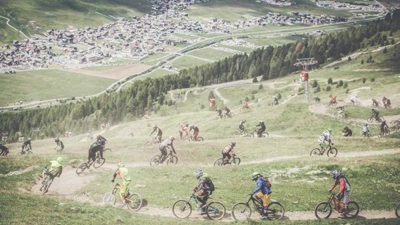 The Cp Gang Party Ride at Mottolino Bike Park saw a thousand riders and top Italian pros take the trails in Livigno.